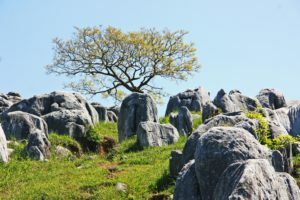 complexities and also how they have changed and come to be can be learned. 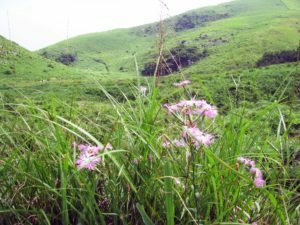 One of the three largest in Japan along with the Akiyoshi-dai Plateau and the Shikoku Karst. 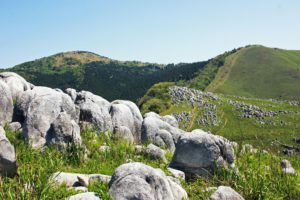 It is located in southeastern part of Kitakyushu-city. 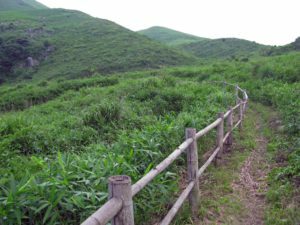 and 2 km from east to west. 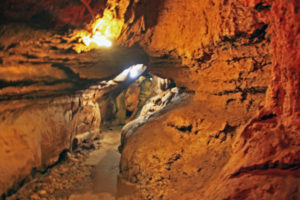 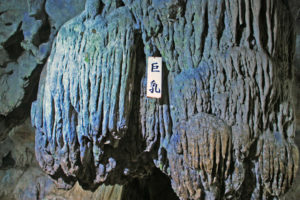 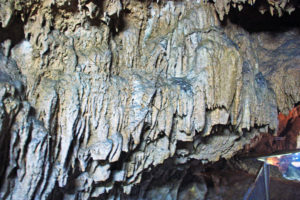 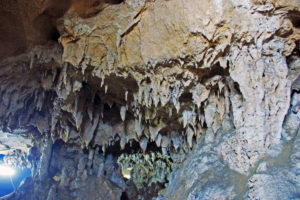 There are three limestone Caves in Hiraodai Karst and each cave has different unique feature. 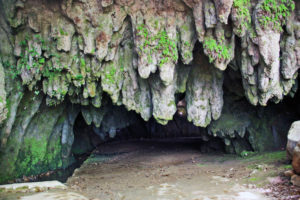 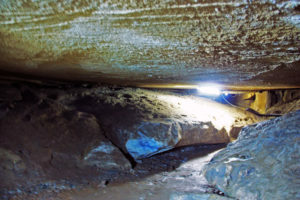 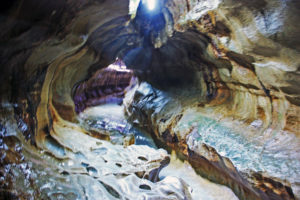 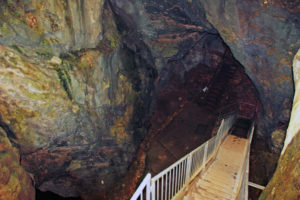 narrow ceiling ravine with a maximum width of 10 m and a maximum ceiling height of 15 m.
It is the longest cave in Hiraodai Karst, over 2 km in length. 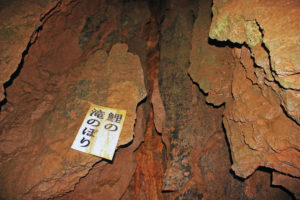 and you can see the hidden aspects of Hiraodai Karst. 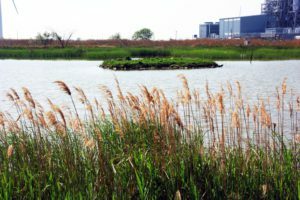 Japan’s largest Biotope, the Pradise of creatures made over the year in the waste disposal site. 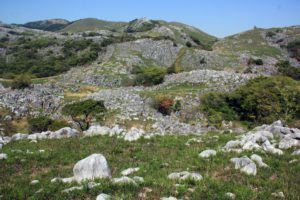 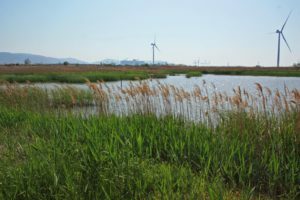 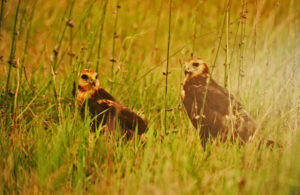 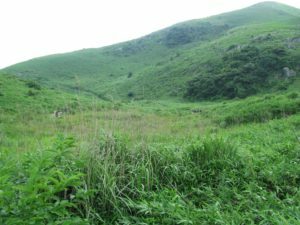 of vegetation have been confirmed in the Biotope of 41 hectares.